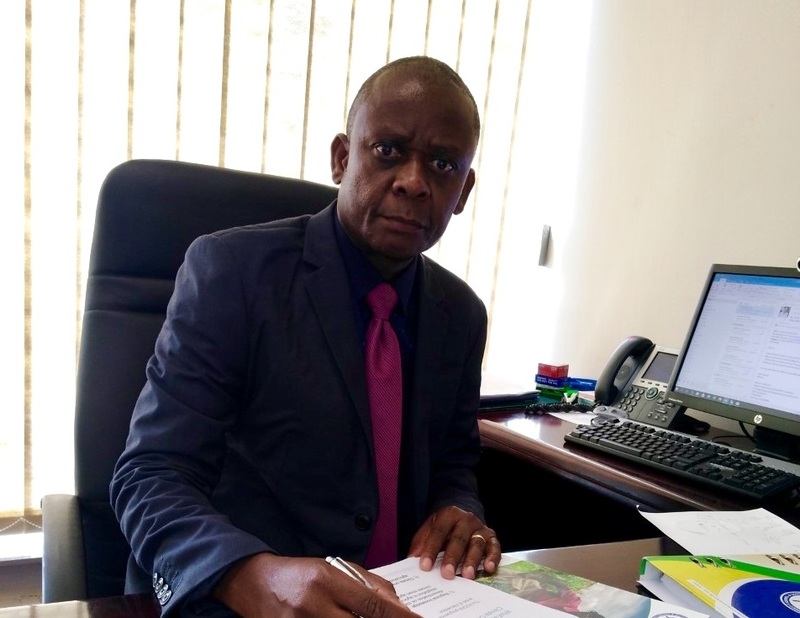 The SADC TFCAs Network Steering Committee welcomes the recent appointment of Mr. Domingos Gove (pictured) as the substantive Director of Food Agriculture and Natural Resources (FANR) at the SADC Secretariat. Mr. Gove, a Mozambican national, took office early January 2018, hitting the ground running to ensure revival of the mandate of FANR. The incoming Director has vast experiences and skills. He attained academic qualifications up to postgraduate level in natural resources, specialising in fisheries. While working for the Government of Mozambique he was involved in fisheries management and conservation as well as integrated protected area planning and management. Within the Ministry he also served as a member of the Mozambique National Science and Technology Council. He remains an active member of Western Indian Ocean Marine Science Association (WIOMSA) having been its Coordinator for Mozambique between 1989 and 2011. More recently he worked for regional Non- Governmental Organisations (NGOs) such as the World Wide Fund for Nature (WWF) and Rare, an American NGO working on conservation of natural resources. As Head of the WWF Coastal East Africa Global Initiative as well as Rare Mozambique, Mr. Gove contributed to the conservation and sustainable use of coastal and marine resources, mainly fisheries, along the whole South West Indian Ocean (SWIO) region, which includes six SADC Member States. Mr Gove expressed his excitement to join the SADC family and be able to actively contribute for the implementation of regional agenda. He strongly believes in teamwork and is committed to uphold the values of SADC that coincide well with his personal passion for the emancipation of the society, including local communities in remote areas. There is no doubt that his wealth of experience, leadership and passion in natural resources conservation, food security and poverty alleviation, and community engagement, will be very instrumental in elevating the work of the Directorate to greater heights.